If you are residing outside Singapore and want to set up a business (sole proprietorship or partnership) in Singapore, the best approach is to appoint a Permanent Resident or a Singapore nationality to manage your business operations. You will need to contact a company secretarial service provider to appoint a resident as an authorized representative of your biz. The fees for this service vary from 60 to 300 SGD. For any questions, email me at abeesh@thomasabeesh.com or post your comments below. Nice to know about you and thanks for providing valuable information to new entrepreneurs , can you help me the below queries? 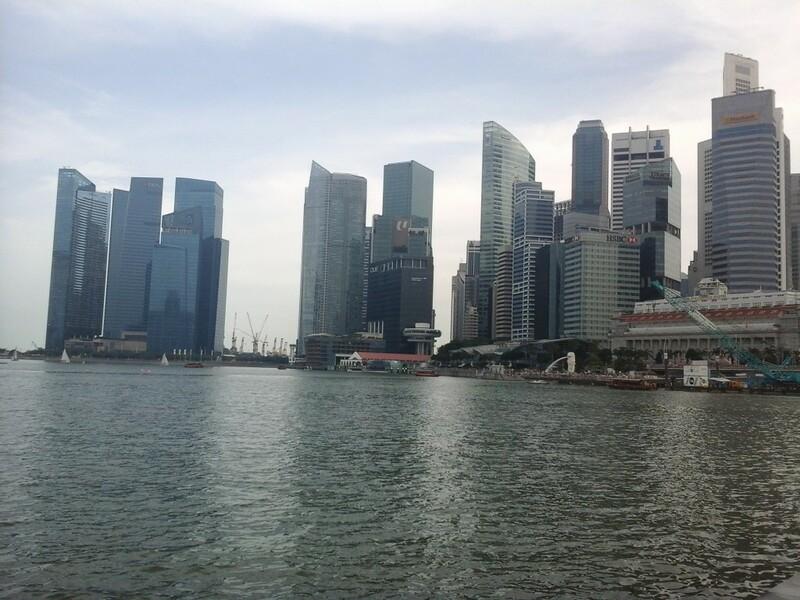 My friend residing in India wanted to setup company in Singapore along with one Singapore permanent resident. PR is currently working for other company, can PR join his company as director while working in other company? one more query is, if PR decide to quit and join in his company, can he get CPF?